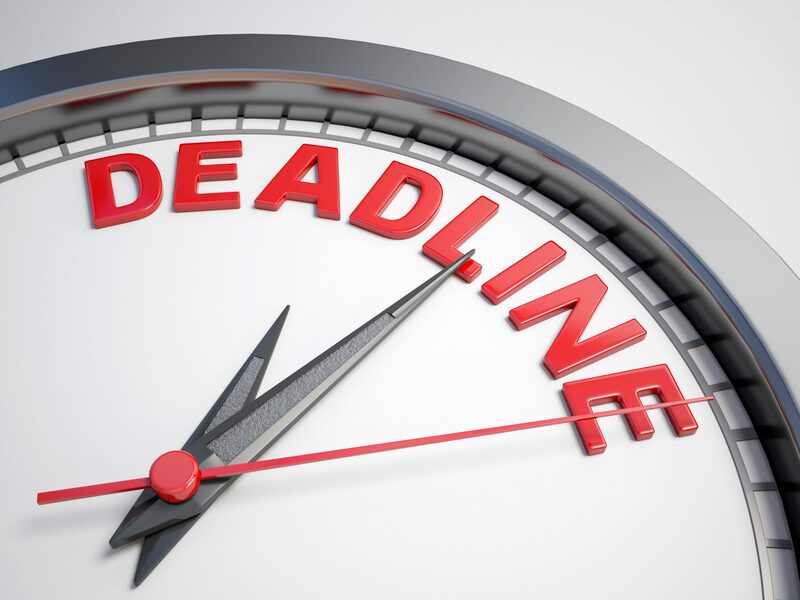 Claim PPI before the impending deadline. The Plevin case means that you could still be due a refund — even if your claim has previously been rejected. Read on to find out if you could be owed money. The upcoming PPI deadline means it’s now or never for reclaiming mis-sold PPI. All PPI claims must be made before 29th August 2019. Although the date may seem far off at the moment, the sooner you start your claim, the sooner you will receive your money. With so many people still needing to make a claim before the deadline, the banks are likely to be receiving an influx of claims. 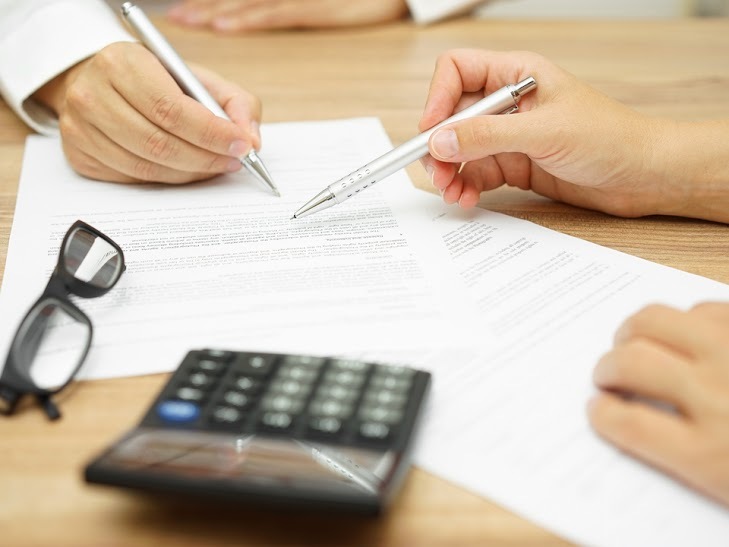 Expect to wait up to six months for your claim to be resolved and even up to two years if you need to refer your case to the Financial Ombudsman Service (FOS). However, if you previously made a PPI claim and it was rejected, there is now new grounds for making a PPI Claim. This is due to the Plevin case. 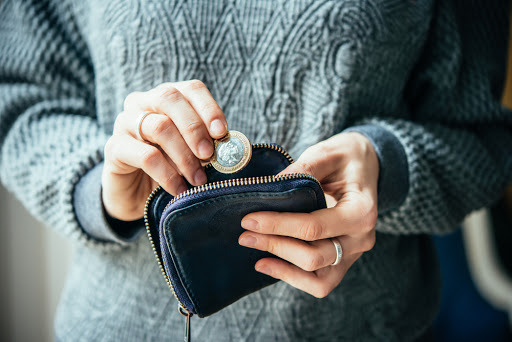 It is a term you may have heard of, as Martin Lewis of Money Saving Expert is asking people “Have you been Plevined?” If you have, you could be entitled to money from a PPI claim. If you’re not sure, read our following guide to discover if, in fact, you were mis-sold PPI and are due a refund due to Plevin. Plevin refers to Susan Plevin, who took out a PPI claims case against Paragon Personal Finance in 2014. Mrs Plevin believed that PPI was mis-sold to her. During the case, it came to light that a staggering 71% of the PPI sold by Paragon to Mrs Plevin was a commission. After a lengthy legal battle, the court sided with Mrs Plevin. The lack of information about how much of the sale was commission was in itself a form of misselling PPI. Mrs Plevin won her case, opening the floodgates for similar cases and more PPI claims victories. Making a PPI claim under the Plevin ruling means that if over 50% of your PPI was a commission and this was not disclosed to you when buying the insurance, this is mis-sold PPI. Martin Lewis claims that the average commission for banks selling PPI was 67%. With this fact, a huge number of people could be able to claim PPI. If your PPI claim has previously been rejected, but you believe that over 50% of the insurance was a commission, this is a reason for making a new claim. It’s important to note that if you have already made a PPI claim and it was successful, you cannot make another claim under the Plevin case. How Can I Claim PPI with Plevin? If you wish to claim PPI from your bank or building society under the Plevin ruling, you can do so by making a PPI claim as you would under any of the other misselling circumstances. If you were mis-sold PPI under the Plevin ruling, the bank may have already contacted you regarding this. However, if you haven’t heard from them but would like to make a claim due to Plevin, it’s still possible before the PPI deadline. The first step is to find all of the correct paperwork about the account. Any previous statements or documents from opening the account should have PPI listed on it. The name of the insurance can differ, so it’s important to check for any other kind of insurance, such as loan repayment insurance and accident, sickness and unemployment (ASU). If you no longer have the paperwork, this shouldn’t be a problem. An independent creditor or PPI claims company will be able to find out this information for you. Once you know if you had PPI, you can then make a claim. So many people thought they never had PPI and hardly bothered to check, but it is crucial to find out. You could be owed thousands of pounds and checking takes minimal time and effort. With the Plevin ruling, even if you did willingly make the purchase, you could still be owed money if you weren’t made aware of how much commission was being added on to the insurance. So many people have already made successful Plevin PPI claims. PPI claims are incredibly simple to start, especially if you use a reputable PPI claims company. 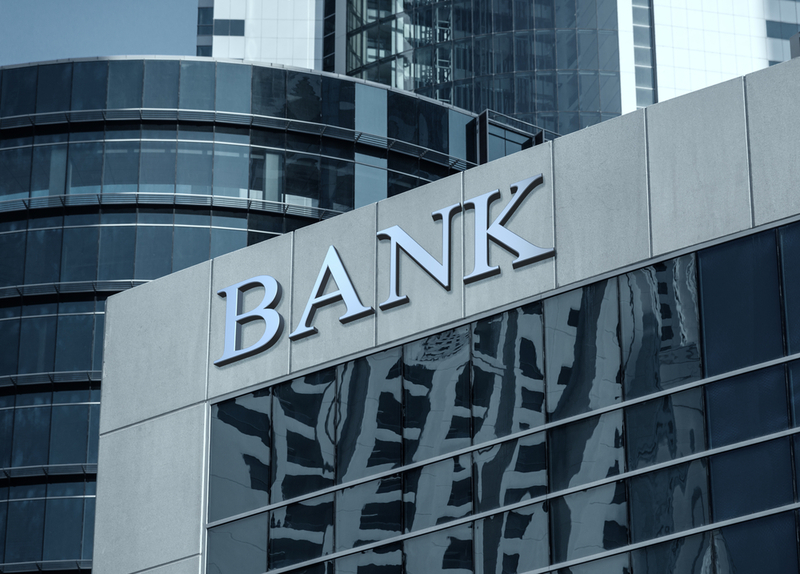 If you contact the bank yourself, find the relevant address and accompanying paperwork online. If you use a PPI claims company, they will require a few details from you to contact the bank. From there, they will deal with all communication and track down vital documentation, making this an ideal option for those who are busy and don’t want the hassle. More Questions About PPI claims? If you have any more questions about PPI claims or a specific bank, there is a wealth of information on the Canary Claims website. We’re also happy to discuss all of our terms, conditions, and processes for claiming PPI with you. Simply call us to find out more. Canary Claims can make a PPI claim on your behalf under the Plevin ruling. We offer one of the lowest fees of only 15% +VAT (18%) and operate on a no win, no fee policy [ Cancellation charges may apply only if the claim is cancelled after the 14 days cooling off period. The fee would be based on the work done at the time of cancelling at a rate of £120 per hour and up to a maximum total of £180]. We urge you to start your claim as soon as possible due to the PPI deadline. Contact Canary Claims today to find out if you were mis-sold PPI.